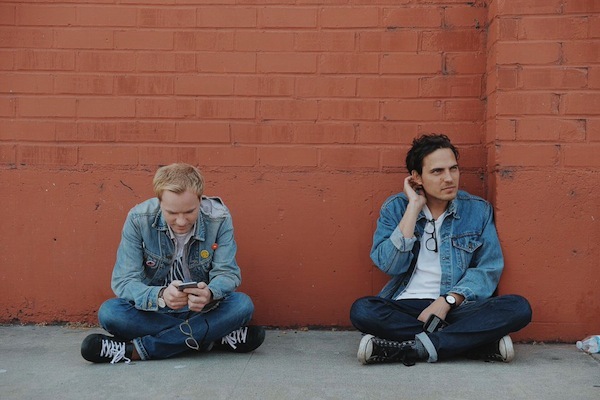 Watch two live performances from Classixx on Jimmy Kimmel Live last night via Billboard. 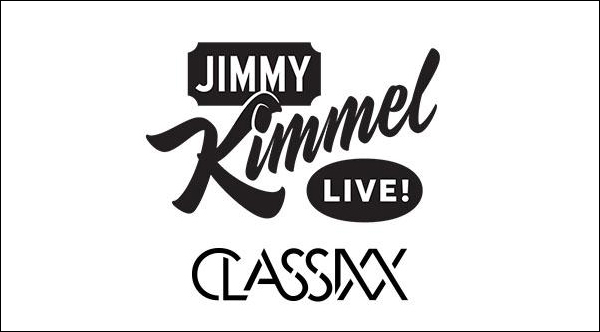 Classixx are performing on Jimmy Kimmel Live on Monday night. Watch it at 11:35 PM on ABC.